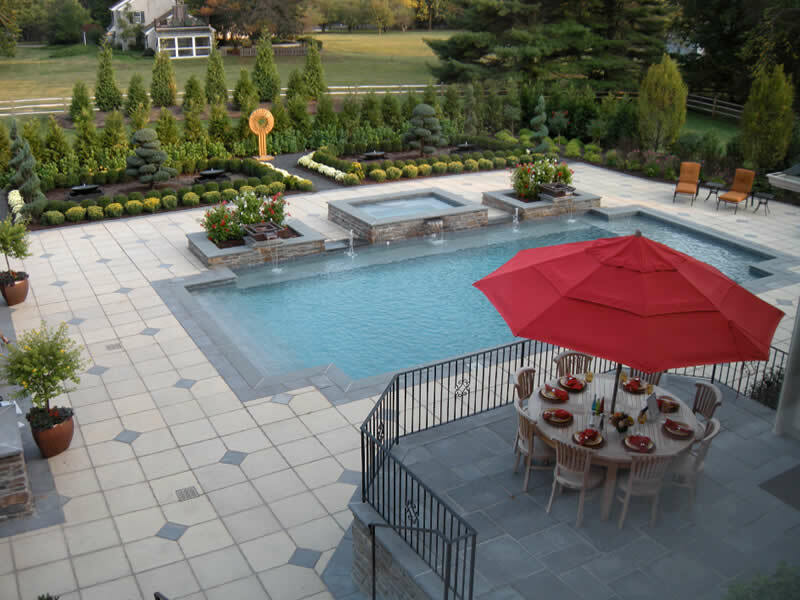 When making the decision to create the perfect backyard oasis that you can enjoy for years to come, there are many options available. 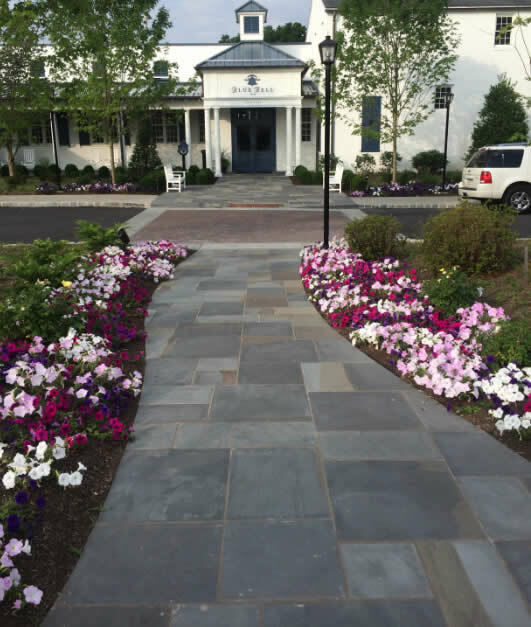 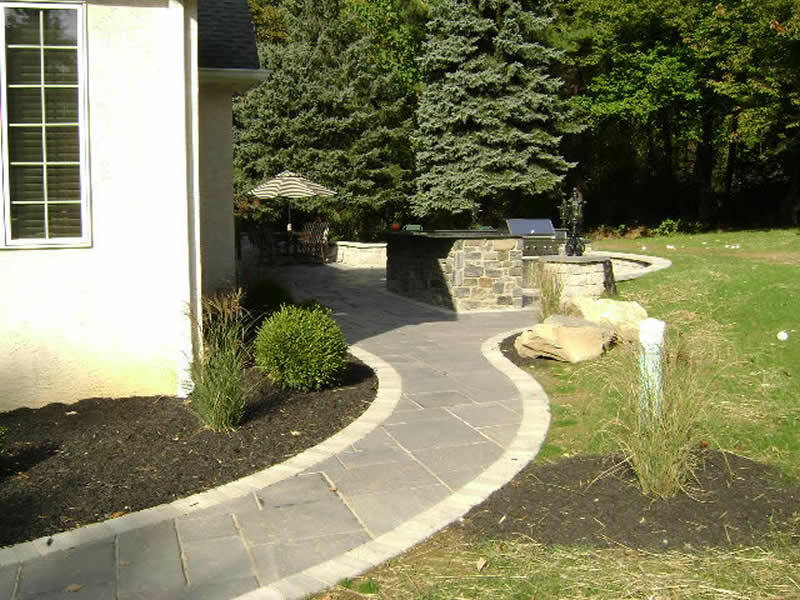 Pavers and flagstone are two options. 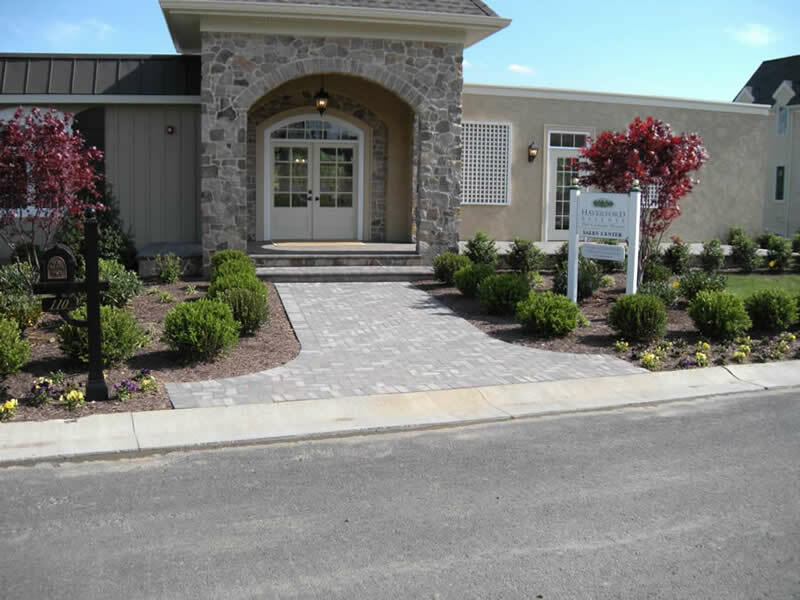 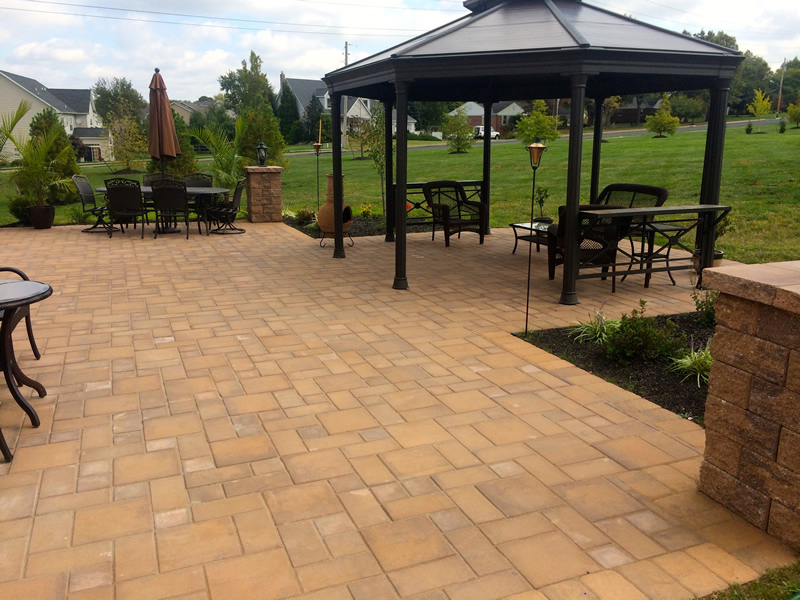 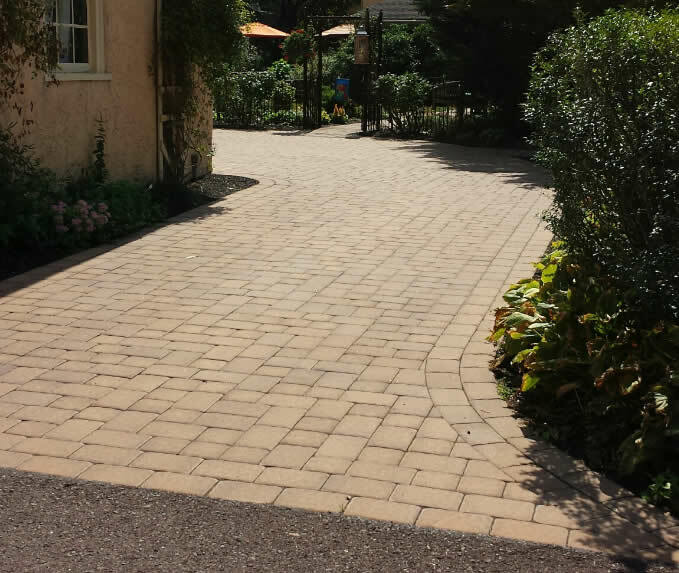 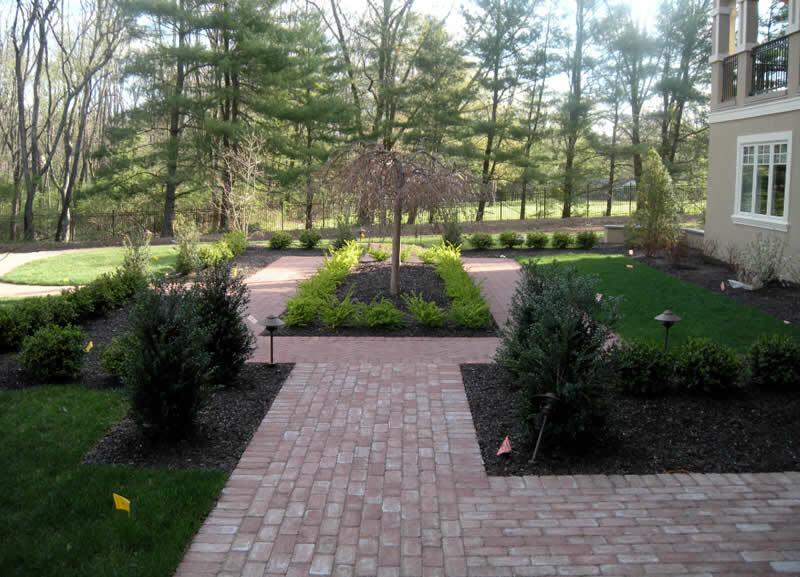 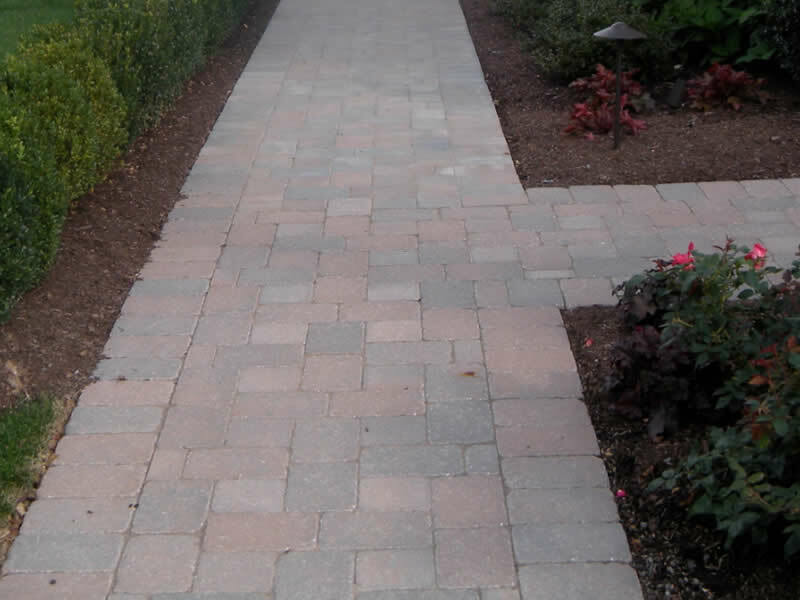 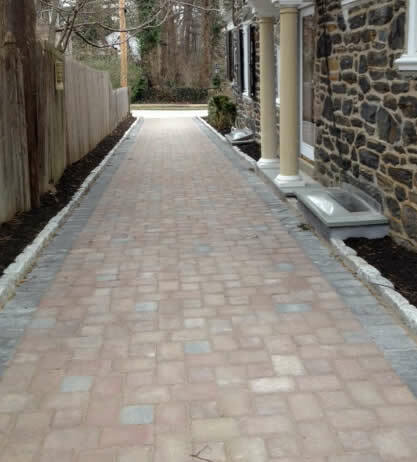 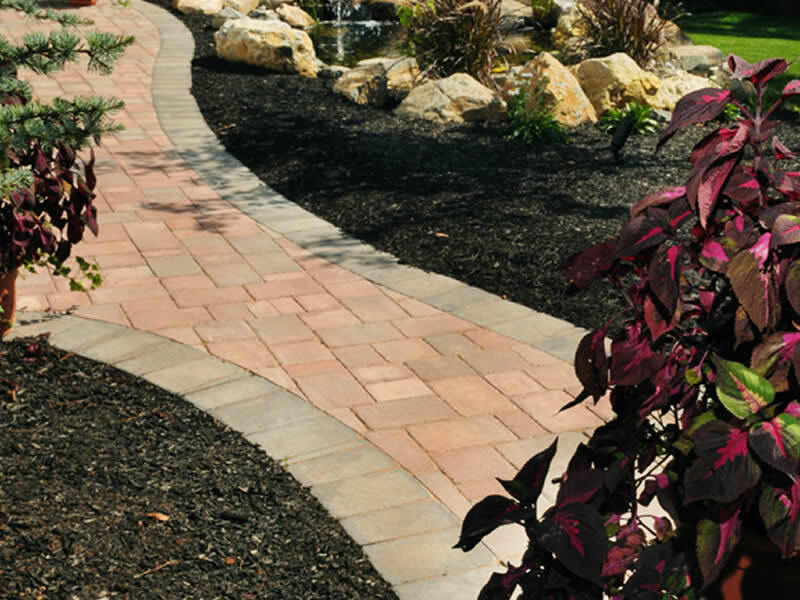 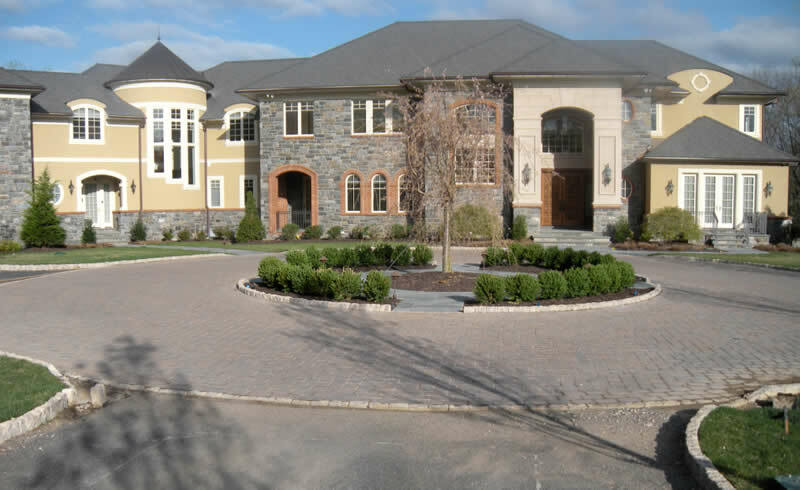 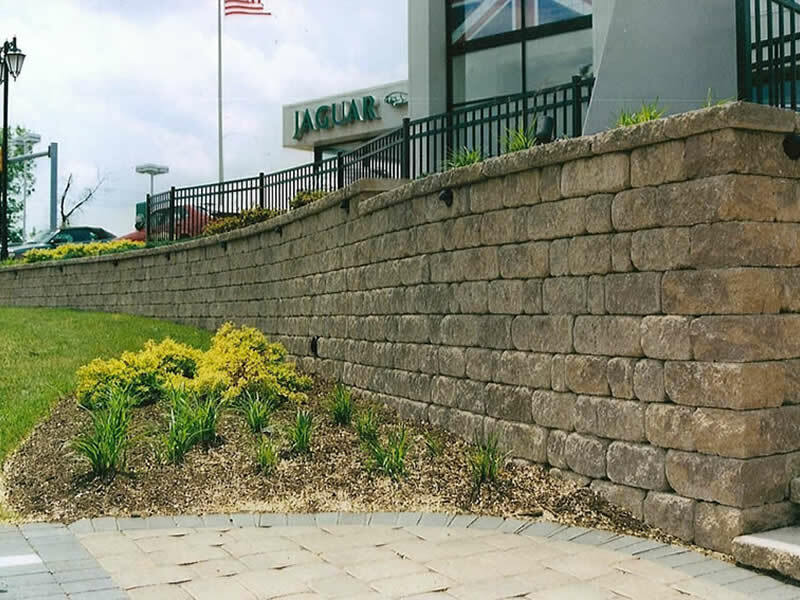 Pavers come in a variety of different colors and styles to suit your desired look. 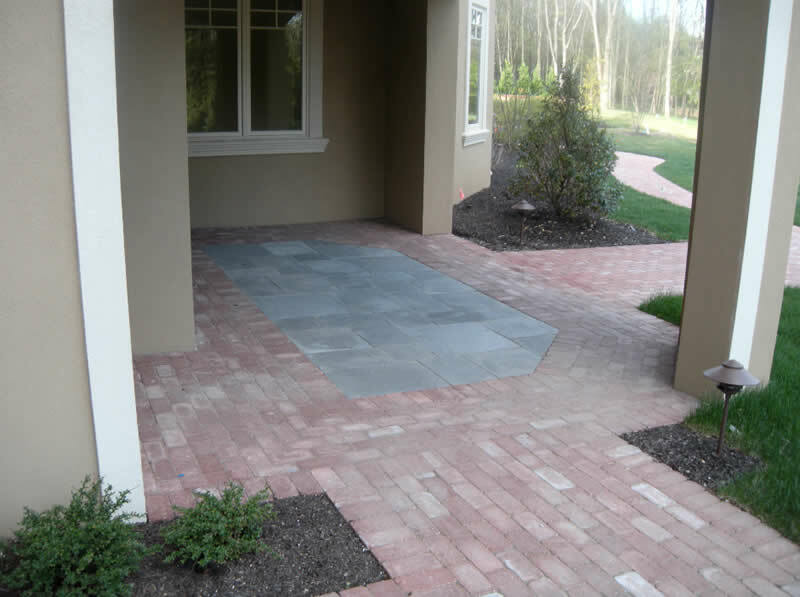 Flagstone is an option if you wish to create a more natural look. 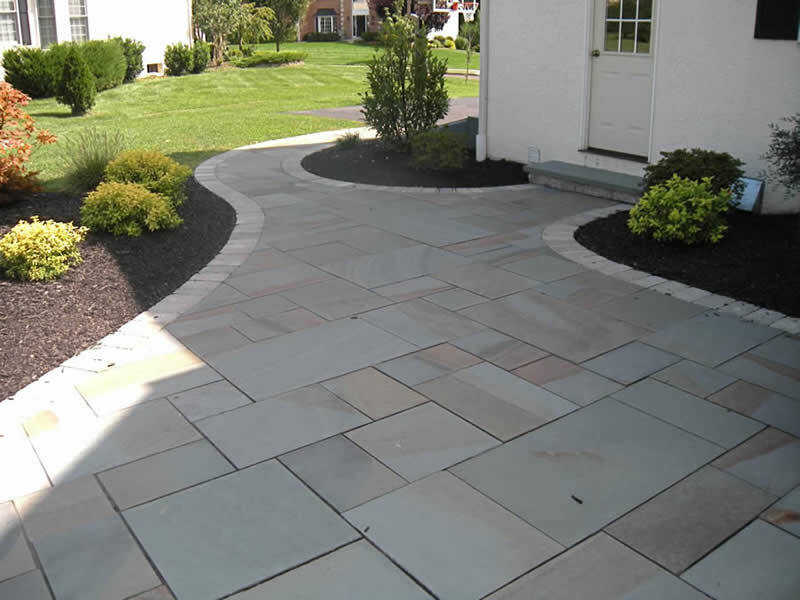 A less expensive alternative to real flagstone is EP Henry Devon Stone. 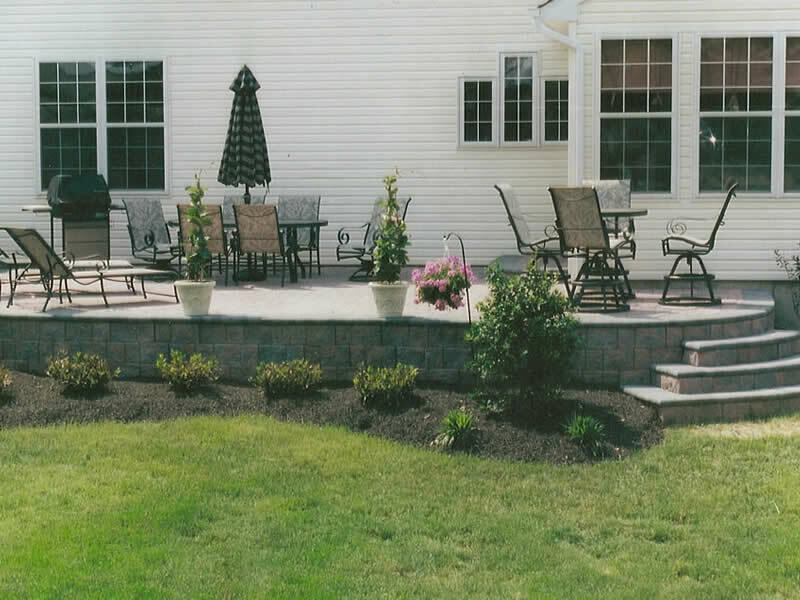 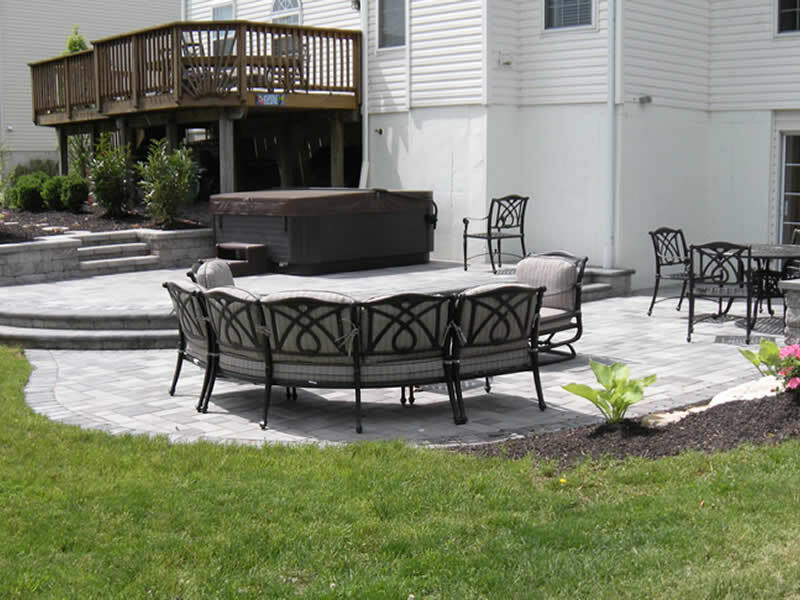 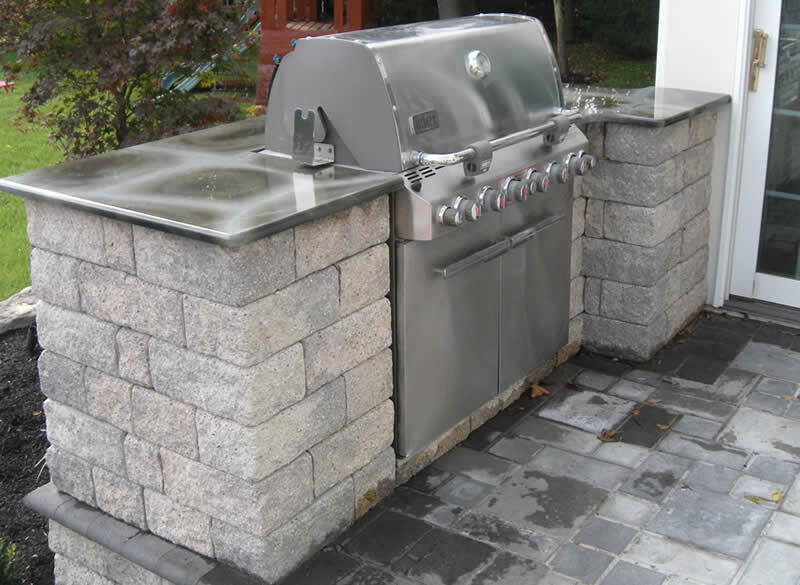 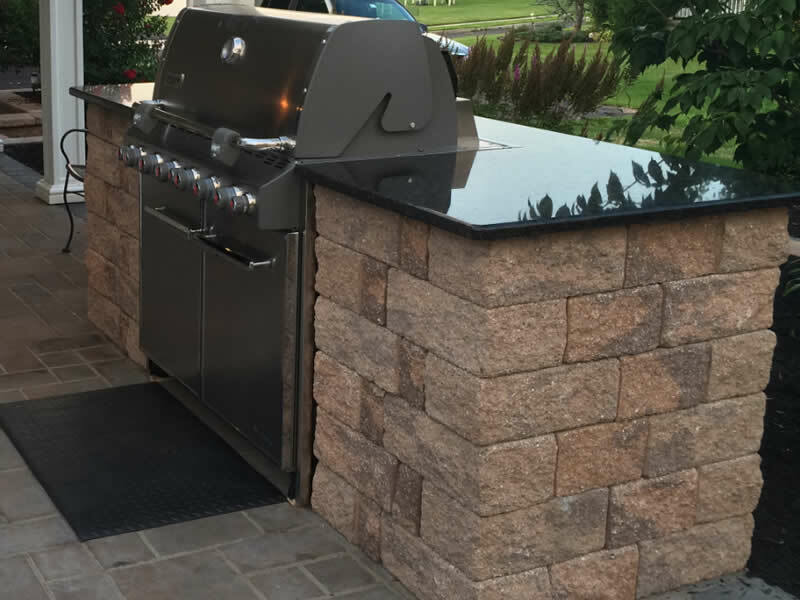 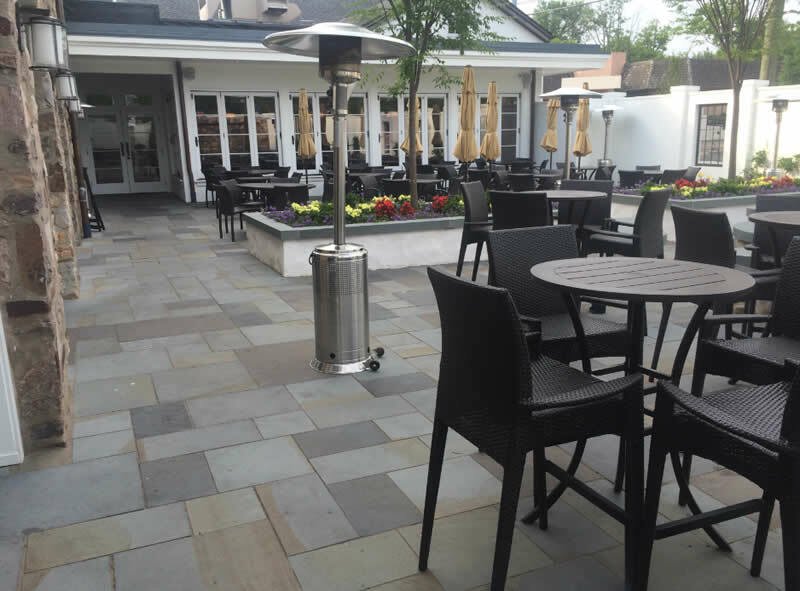 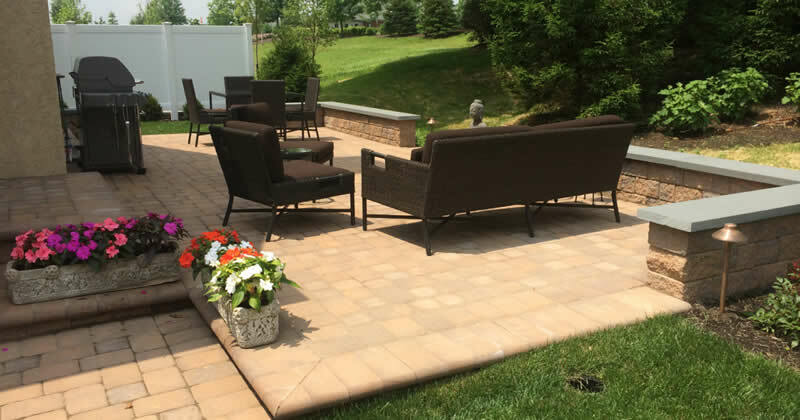 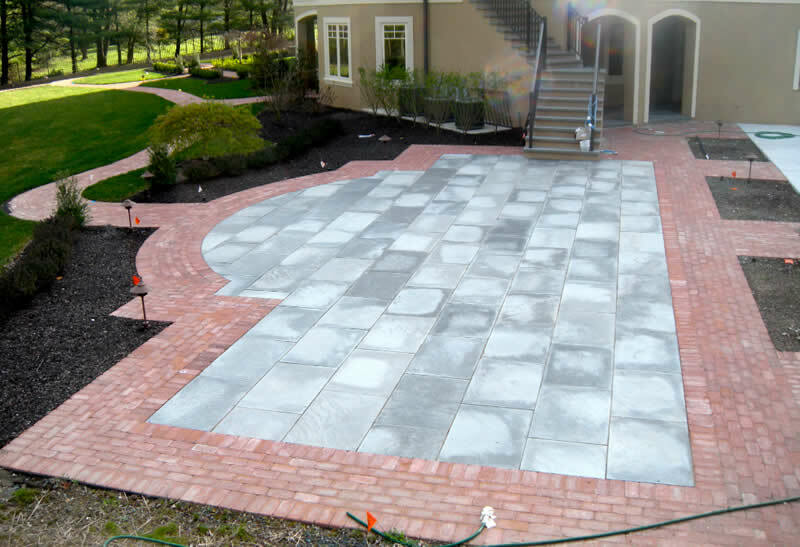 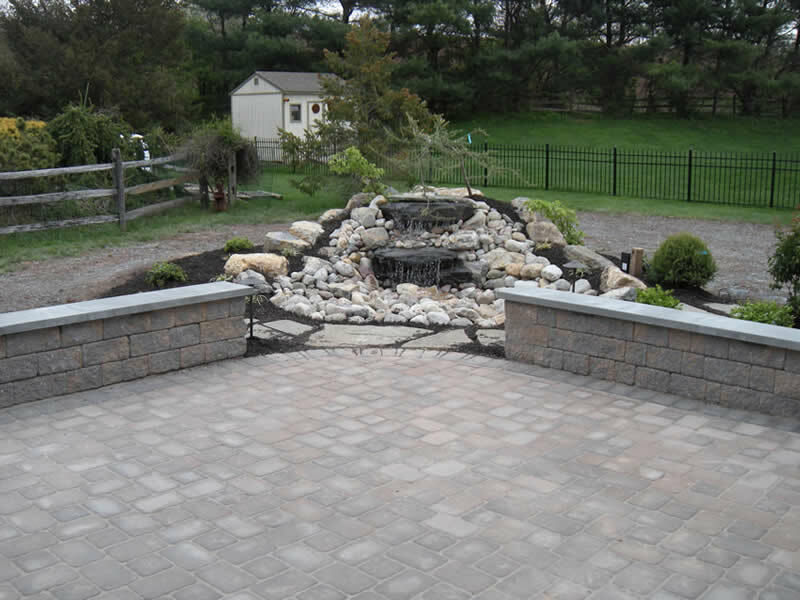 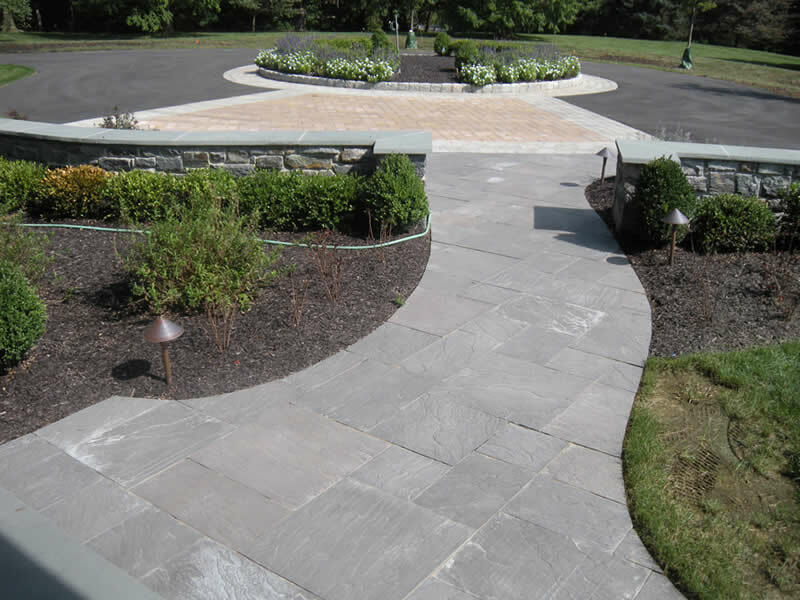 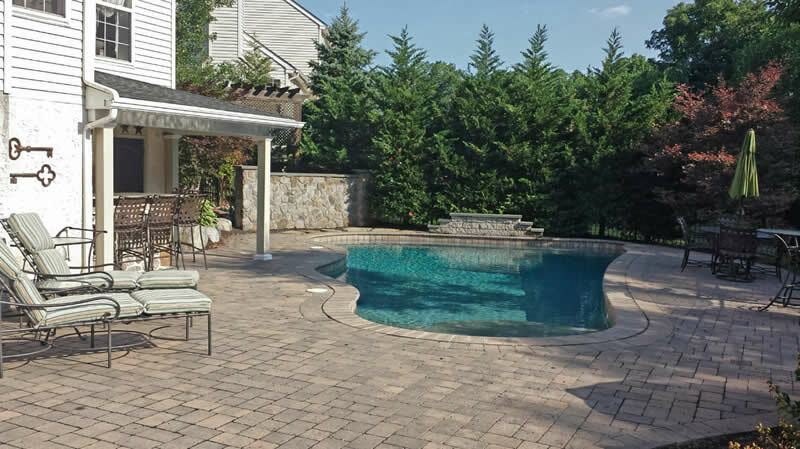 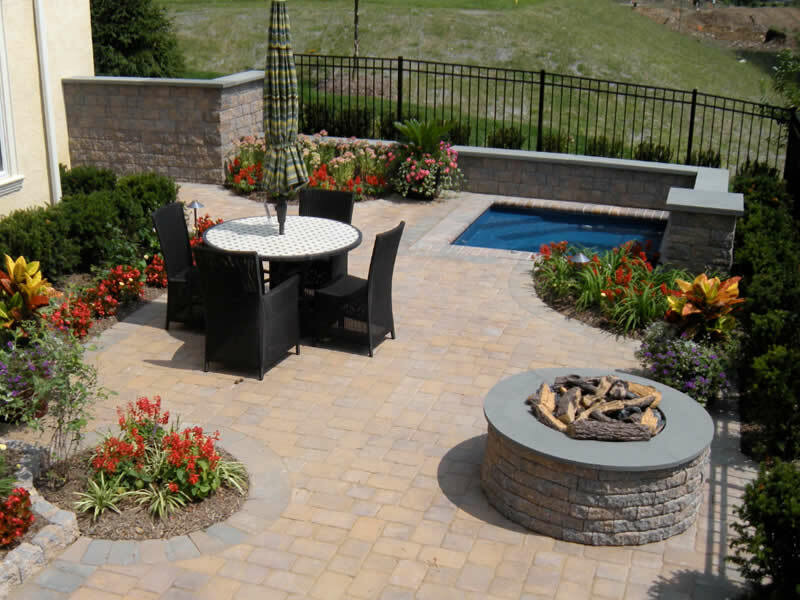 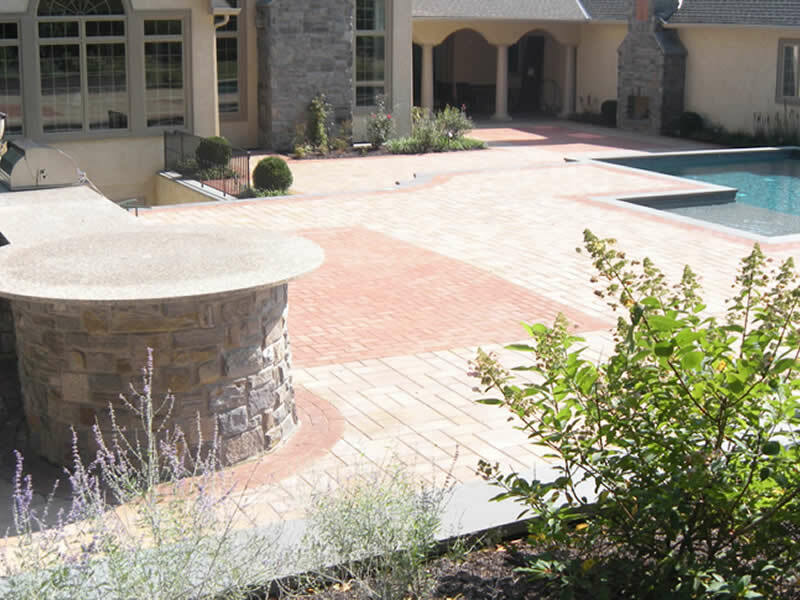 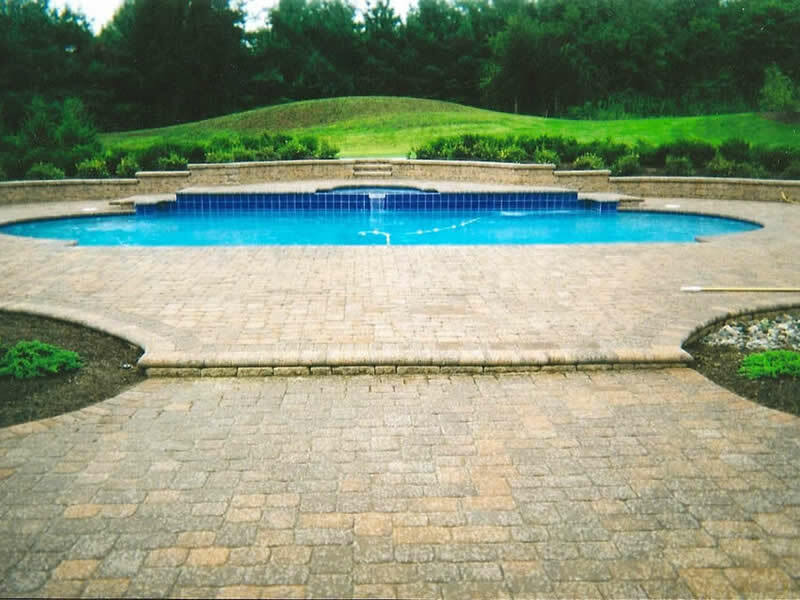 Pavers & flagstone can be used to create patios, walkways, pool decks, water features, outdoor kitchens and fire pits. 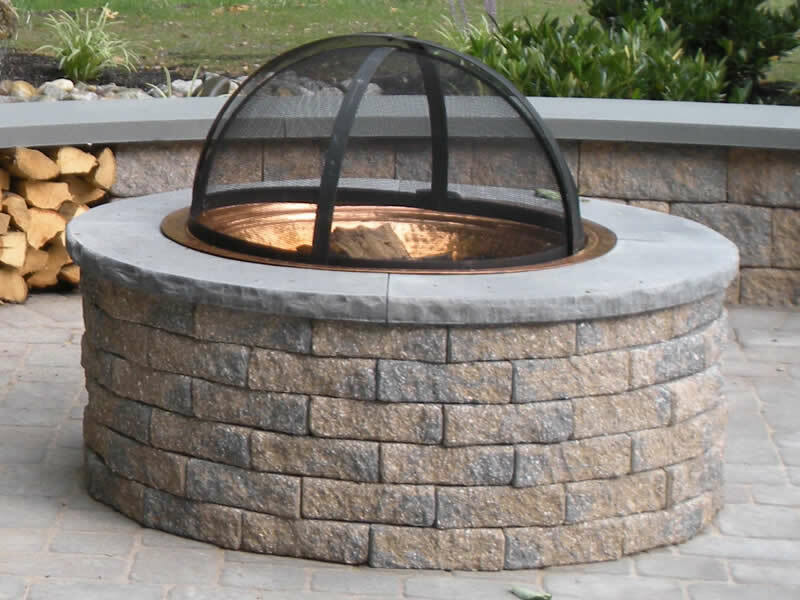 EP Henry Fire Pit kits can be incorporated into any backyard design and are the perfect way to extend the season. 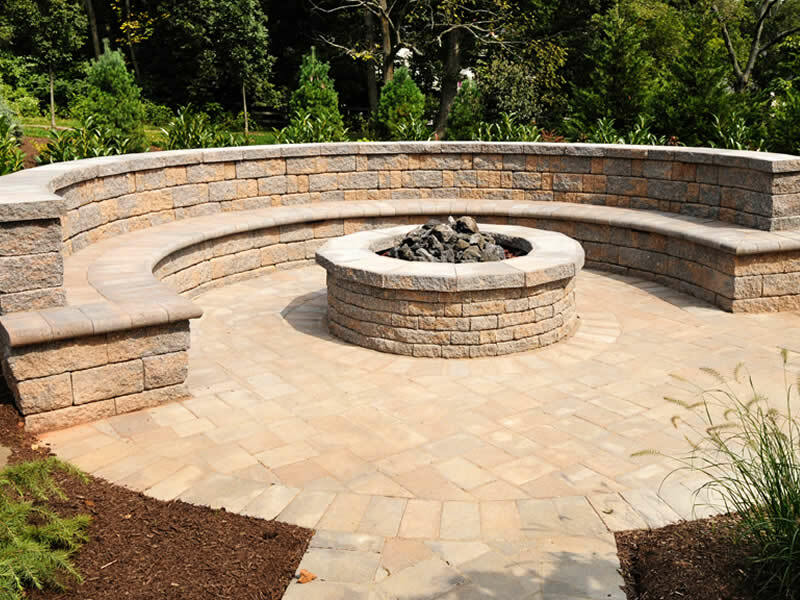 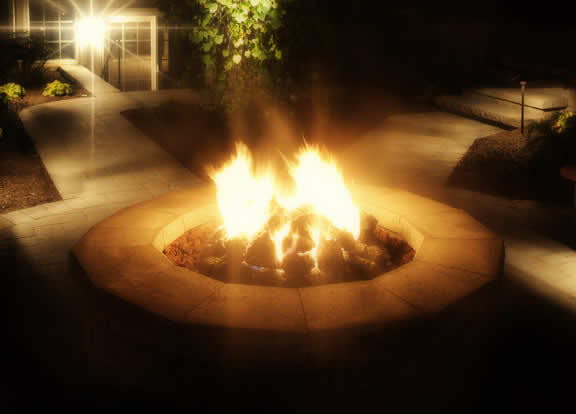 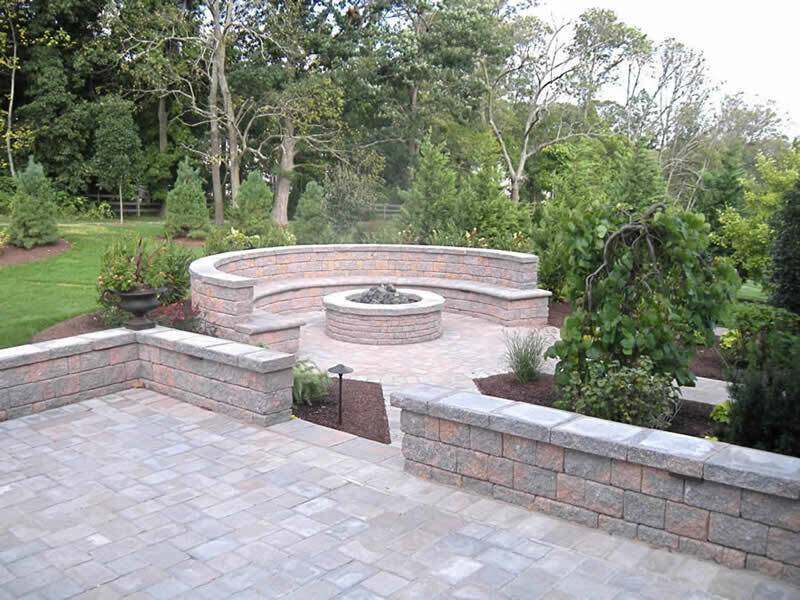 Fire Pits can be build alone on a patio or designed with a sitting wall behind. 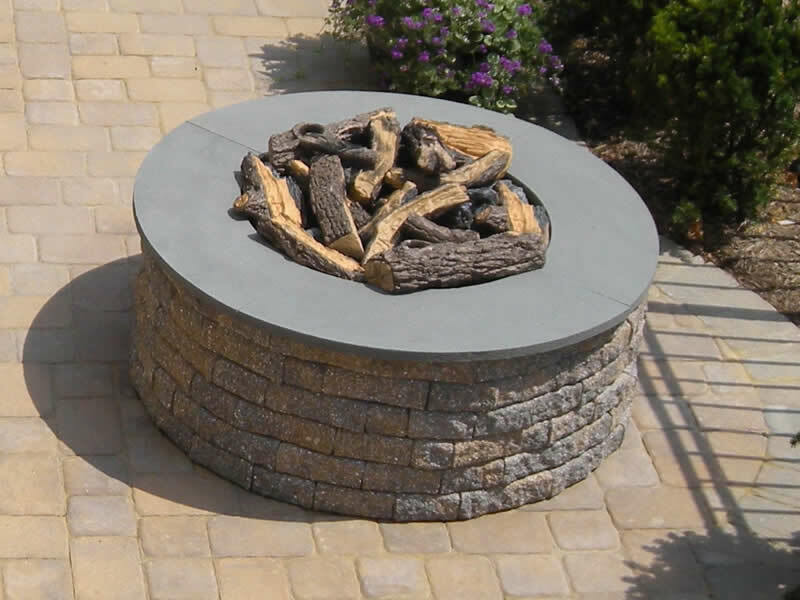 EP Henry Fire Pit Kits come in three of their most popular colors – Dakota Blend, Harvest Blend, and Pewter Blend.